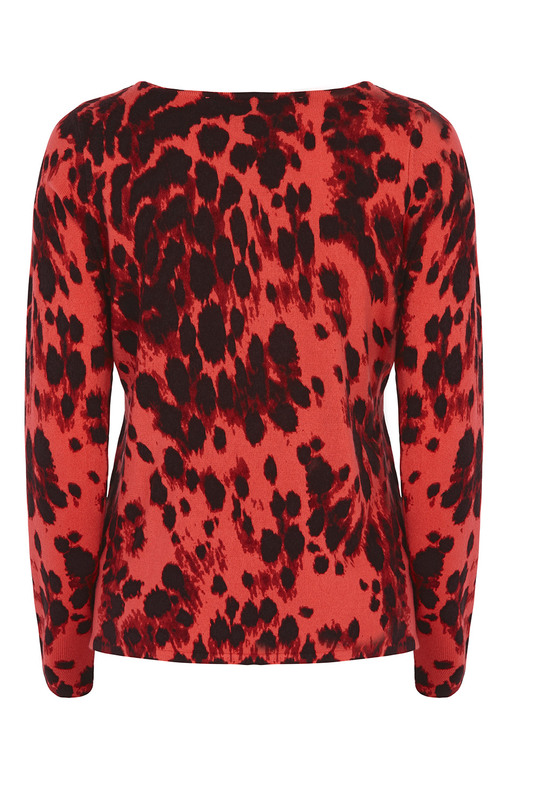 Cosy looks are a lot more glamorous thanks to this stylish jumper. 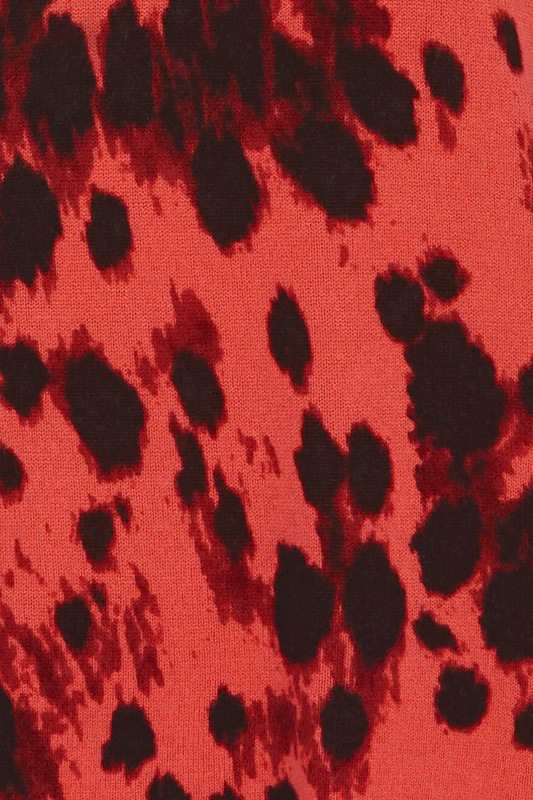 The all-over animal print design is fashion forward: perfect for evening outings. It is made from a fine knit that feels super soft to the touch. 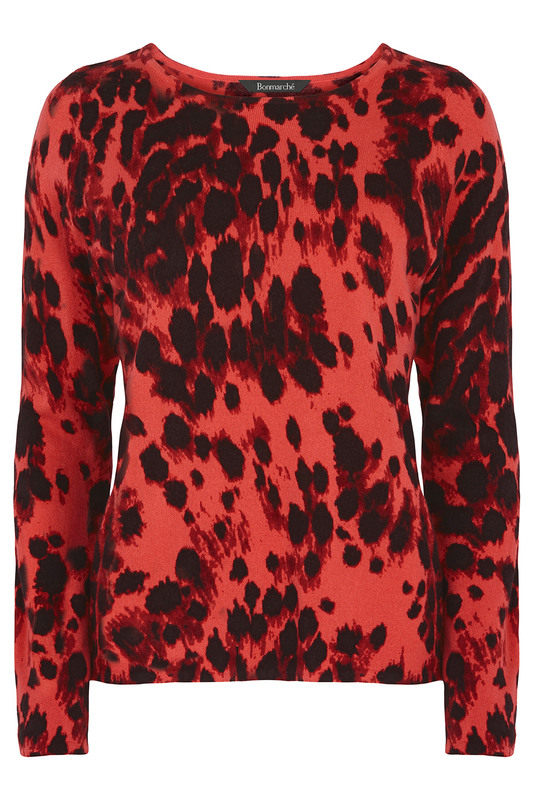 This piece is a lovely, lightweight layer with long sleeves and a round neck to keep you feeling warm.